5th shot of my 2019 winter icelandic trip. Ths first time I came on this spot, it was high tide, so had to stay on the right beach. 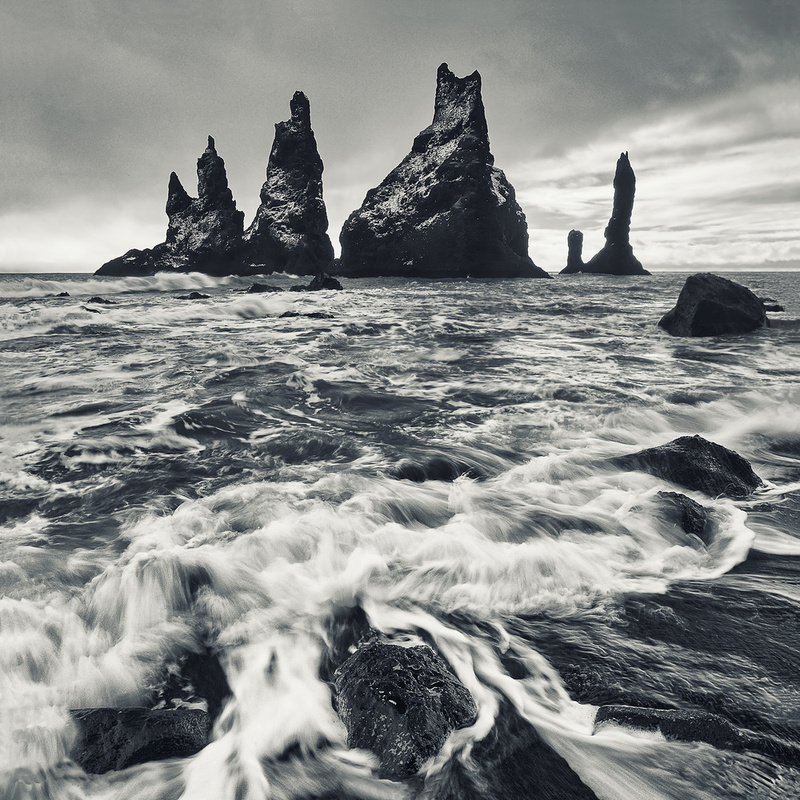 This time the shot over the Reynisdrangar stacks is taken from the left beach of Reynisjfara, you have to be really careful if you decide to go there, as you can be trap on te beach with the tide and you have no solution to escape.